My name is Monèt (yes, I’m named after the French Impressionist Claude Monèt lol). 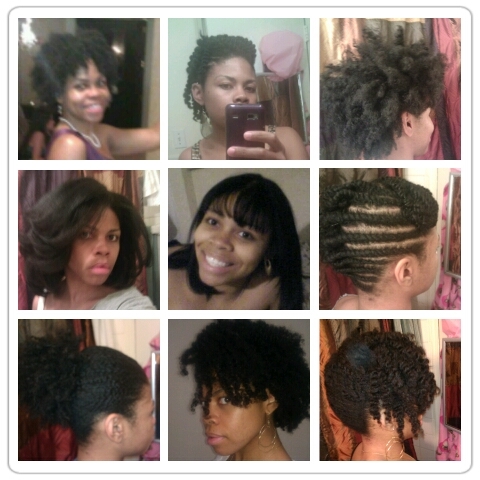 I live in NY and I’ve been natural since November 2009. My inspiration comes from my grandmother. She and I have a bond like none other. I decided to stop relaxing my hair after watching the movie Good Hair as an experiment and here I am years later still “experimenting”. 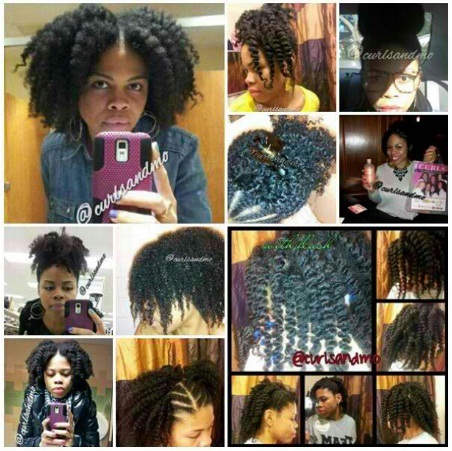 I created curlsandmo.com in June 2012 to chronicle my natural hair journey, fabulous hair events I attend in NYC, my beauty loves and to inspire other women. A lot of people told me NOT to because the “market was over-saturated”. I ignored them because regardless of how many natural hair and beauty bloggers there are, there’s only one me. No one can say it or do it like I will. The Curls and Mo YouTube Channel was created so I can share the products and things I love and events I attend through demonstrations, reviews and recaps. I organize and host monthly NYC Meetups. Join the group here and check out pictures on Facebook here. i love this! i never saw it before! You’re pretty awesome! So glad to call you friend. Love this! you are so sweet. you’re awesome, too, sis!